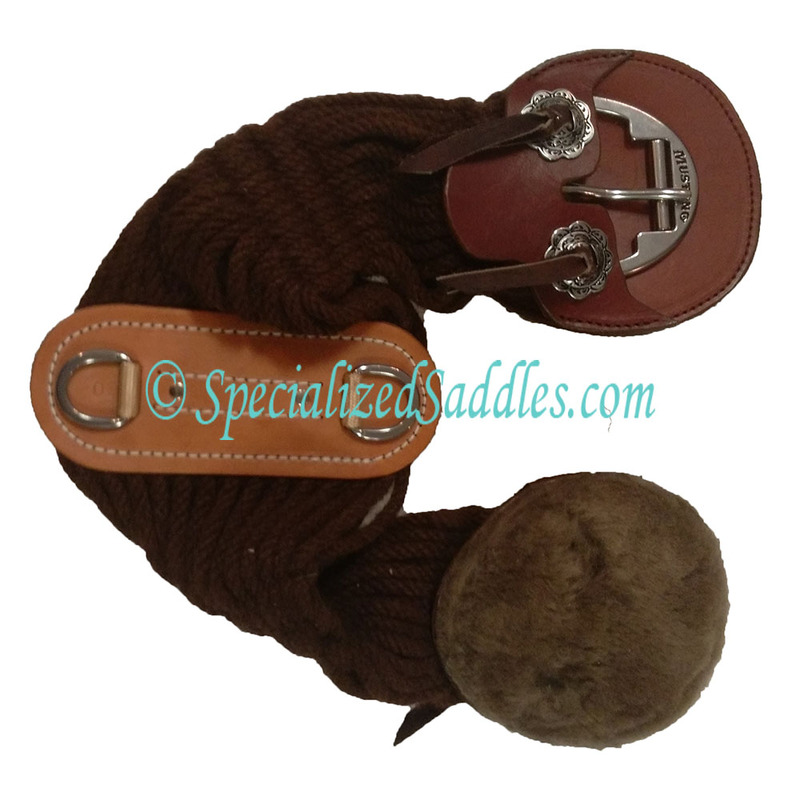 The Specialized Saddles Leather Cinch Guards attach to buckles on string cinches to help prevent skin irritation and buckles rubbing on the sides. 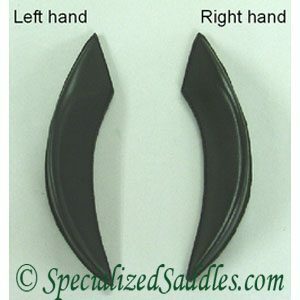 The Specialized Saddles Leather Cinch Guards attach to buckles on string cinches to help prevent skin irritation and buckles rubbing on the sides. 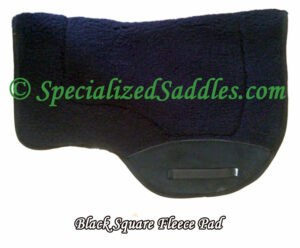 These cinch guards are the highest quality in the industry being made with our soft and supple saddle leather and 100% natural fleece lining against your horse. 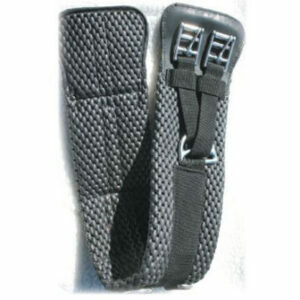 They will fit most string cinches. Sold by the pair. 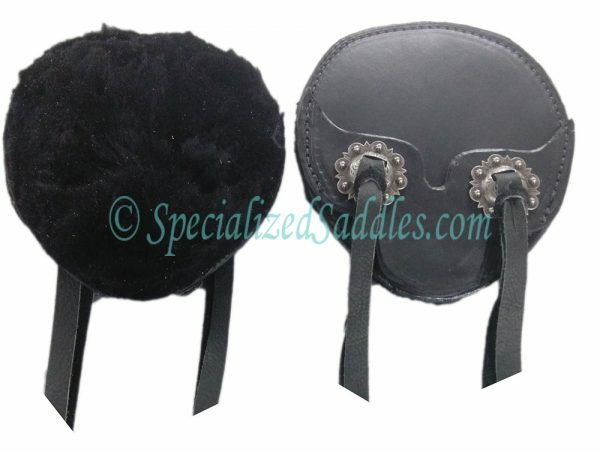 Easily customize your cinch guard with conchos & edge tooling to for your new Specialized Saddle with Western Rigging or the one you already own!